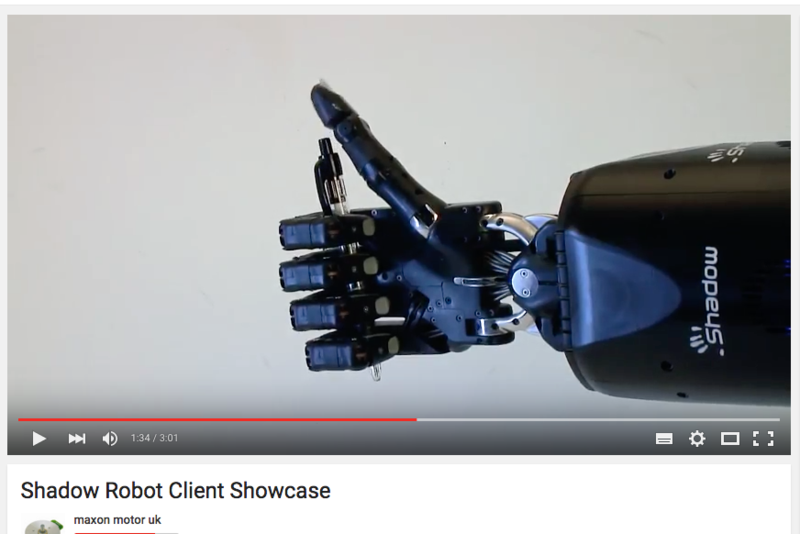 maxon motor uk has produced a video featuring London-based company, Shadow Robot. Shadow designs and manufactures state-of-the-art anthropomorphic robot hands and related systems. 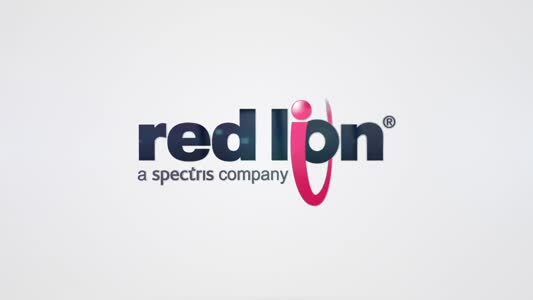 In the short video the managing director, Rich Walker, talks about the company and its relationship with maxon motor uk. Shadow applies robotics technology to solve real-world problems for people. The company is best known for designing and manufacturing state-of-art anthropomorphic robot hands like the Shadow Dextrous Hand, which is sold globally and is used by clients in cutting edge research and industry. Shadow Robot has a wealth of experience in design, development and production of robots and solve difficult problems with new robotic systems.